Dear fellow country men and women who love money. This is a notice for you to be careful where you place it, or keep it. 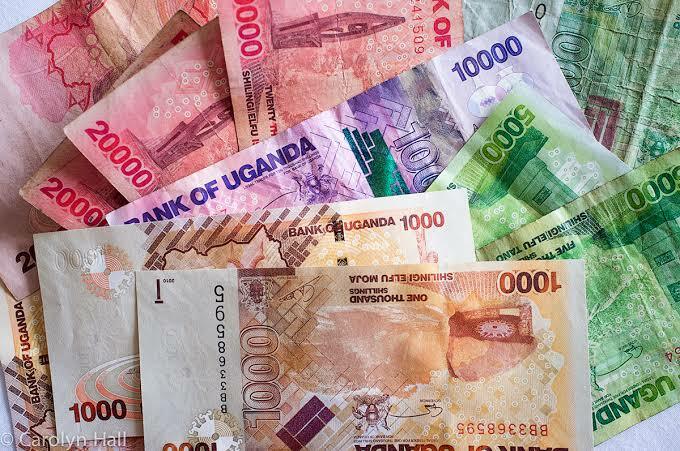 According to an article published by the reserchers and various news sites, a student, Allan Muhumuza from Makerere University, and Doctor Samuel Nambile Cumber from the University of Gothenburg, discovered that half the currency that circulates in the hands of beneficiaries around Mulago Hospital contains bacteria that causes many diseases. They found hundreds of species of microorganisms. The most abundant were ones that cause acne, as well as plenty of harmless skin bacteria. They also identified vaginal bacteria, microbes from mouths, DNA from pets and viruses. Ugandan currency usually circulates in many places. 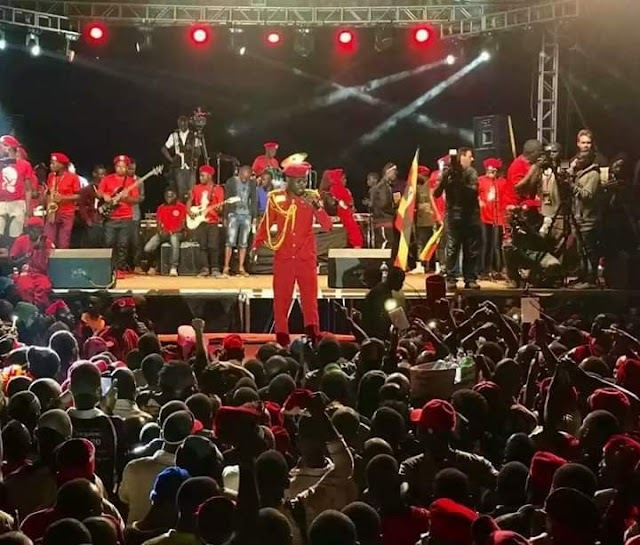 The conclusion from the research, which sampled a total of 60 notes from food vendors near Mulago Hospital Complex, the largest hospital in the country was that out of these, 27 were found infected ie 45% of the currency notes. According to various other sources, the study found that the old bank notes had more bacteria than those issued this year, and the lower denominations were more contaminated than higher ones. This means that the higher the circulation, the more the contamination.